I have to admit right up front, my journals and my hand embroidery projects share many similarities. I love picking out notebooks, I get excited and diligently write something every day, and then.. well.. it gets added to the pile of journals that only have about 10 pages filled out. And even though I know I have not once finished a journal, I can still be enticed by the next pretty notebook. Similarly, I have a drawer full of hand embroidery projects I really do mean to finish.. someday. There’s a machine embroidered coif that I’m filling in with couched silver threads. I have multiple 18th c. crewelwork pockets in progress. I gave away several half-finished cross-stitch projects this summer after finally admitting I had no interest in completing them. 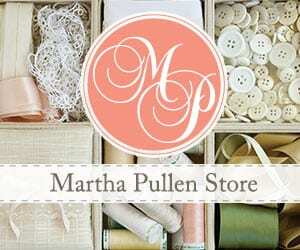 I have silk, cotton, and metal threads stashed in boxes and containers all over the studio. I bought a beautiful lap frame* at Costume College one year, and I absolutely love how easy it is to use. What I can’t seem to find is my focus. I truly admire hand embroidery and the people who have the skill and patience for it. There are some techniques you just can’t replicate with an embroidery machine, and some that turn out much more delicate when done by hand. I think both machine and hand embroidery have a place – sometimes even on the same projects. One of the questions I frequently hear is whether my designs are available as hand embroidery patterns. Up to now I’ve hesitated, because I personally feel all thumbs when I think about my own skill set and couldn’t imagine stitching out a sample for photos. However, from talking with other costumers I’ve realized that impediment is just in my head, and people care less about a pretty cover photo and more about having period correct embroidery designs they can use. 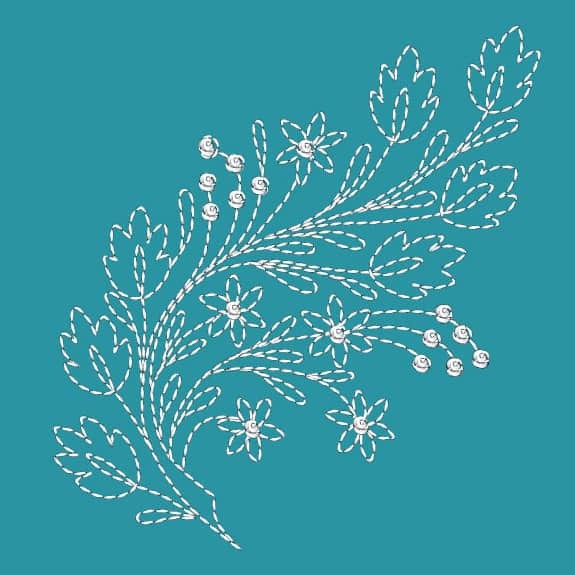 So here’s the official announcement – Romantic Recollections will be releasing hand embroidery patterns alongside the machine embroidery designs, and hope to have all of the current designs available by the end of the year. Patterns will include research notes, the full size artwork, tips for transferring, and suggestions for stitches and colors, as applicable. In the meantime, I’d love your input! Which designs would you like to see released first? Is there anything else you’d like to see in the PDF? Do you have favorite threads or materials to recommend? 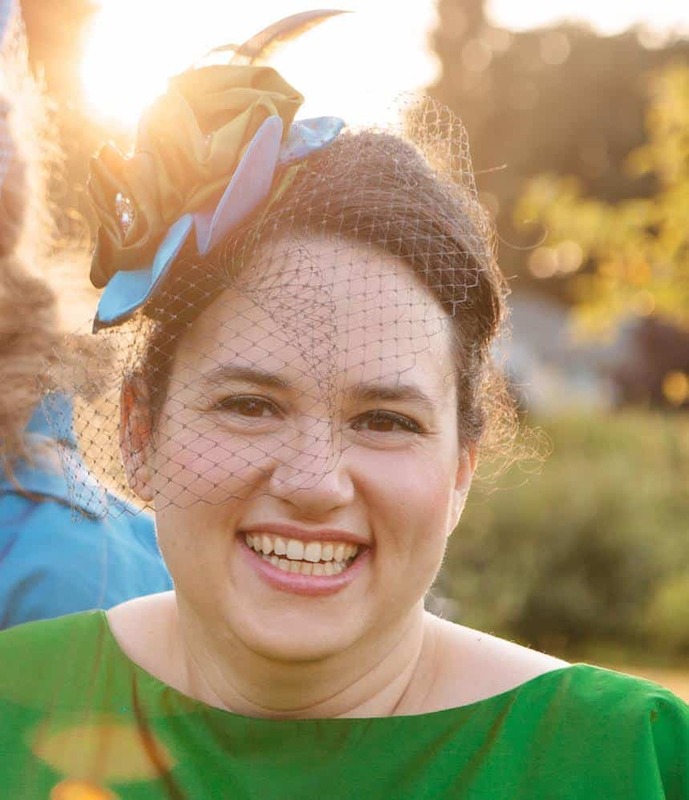 How else can I help you add embroidery to your sewing and costuming projects?